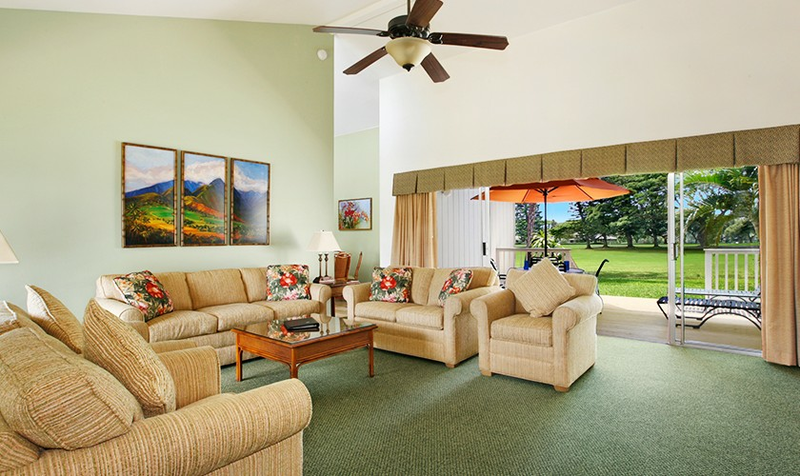 Makai Club Resort is the perfect setting for both a cozy romantic getaway or a relaxing golf vacation. 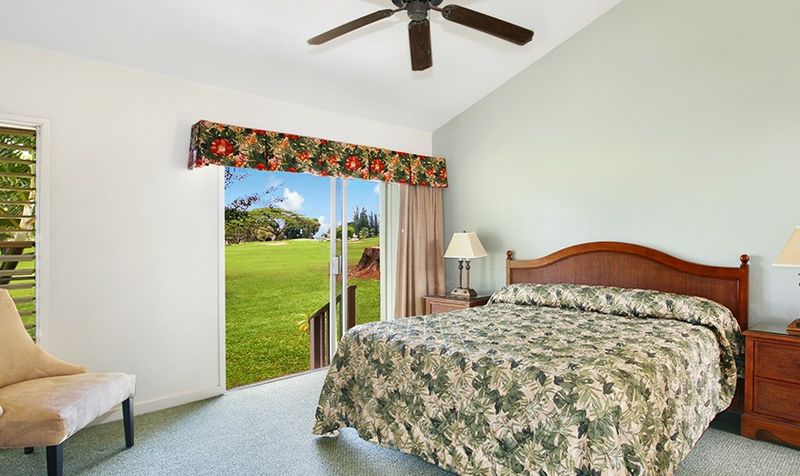 Located on a beautiful tropical hillside, alongside the championship Makai Golf Course, the Makai Club is truly the perfect place to begin your Hawaiian island adventure. 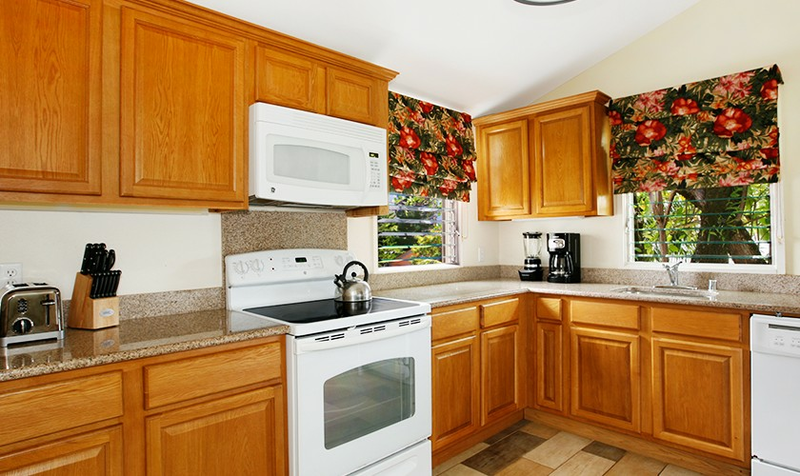 Nicknamed the “Garden Isle,” Kauai is often said to be the most beautiful Hawaiian Island. There is certainly something to be said about Kauai’s North Shore, which is home to incredible sunsets, rich tropical foliage, and the breathtaking expanse of the Pacific Ocean stretching out to the horizon. 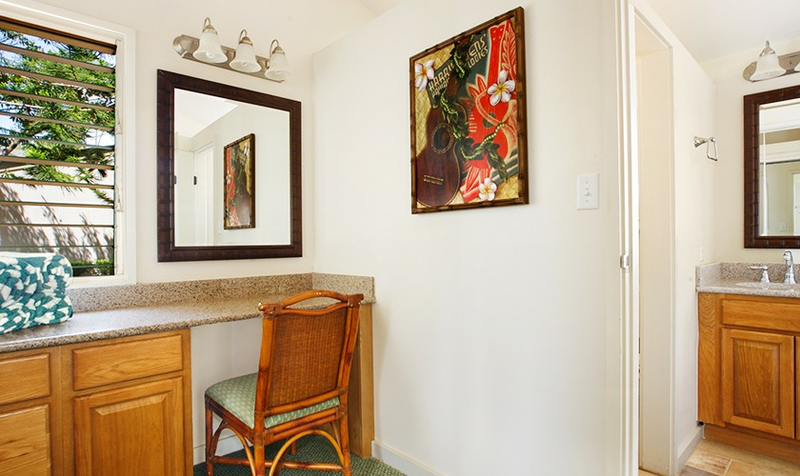 The Makai Club resort welcomes you to experience with us the natural beauty and adventure that we have enjoyed for so long on the island of Kauai. Easy access to the Makai Golf Course, one of Golf Digest's "100 Greatest Public Golf Courses"
Monday- Sunday: 8:00 a.m. - 8:00 p.m. If checking in after 8:00 p.m. please call the resort in advance. Kauai is home to three of Hawaii’s top ranked golf courses: The Prince Course and the Makai Golf Club in Princeville, and Poipu Bay Golf Course in Koloa. Buildings may not be taller than the highest coconut tree (four stories tall). The Hawaiian Islands are home to incredible biodiversity- it is estimated that there are as many as 700 different species of fish in the Pacific Ocean surrounding Hawaii. Many are easily accessible through snorkeling and scuba diving!